At 17 years of age I joined the U.S. Navy and became an Intelligence Specialist. 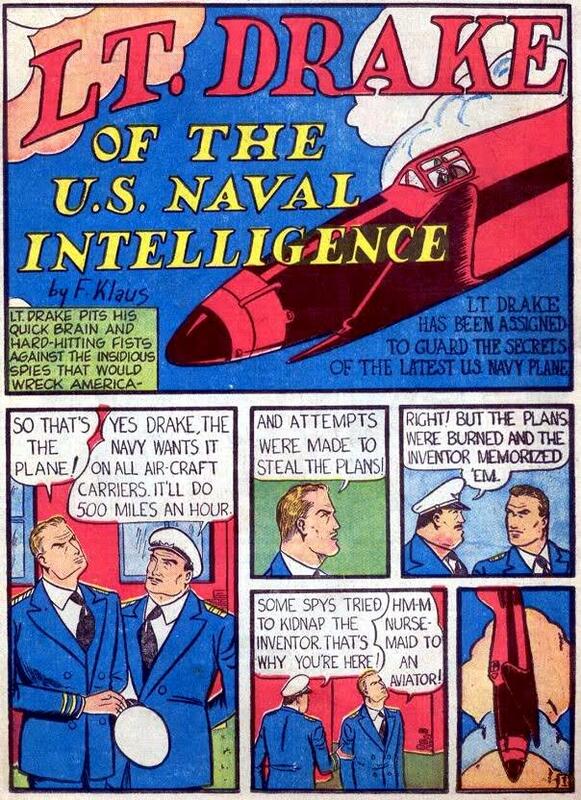 I used highly classified information to help in the planning of flight operations for a carrier-based bomber squadron. Although most of my time was spent poring over enormous tomes of information about enemy ships and aircraft and weapons systems, digging through reams of daily classified briefings and signal intelligence, and writing reports and briefings for flight crews, the unglamorous part of my job involved the destruction of documents that were no longer needed. From the first day of classes at Naval Air Intelligence Training Center at Lowry Air Force Base in Denver, Colorado until the day of my discharge in 1987, I was constantly reminded of the importance of accountability with the handling and disposal of sensitive information. My signature evolved into the illegible scribble it is today because of its near-constant use in attesting to the destruction of every single leaf of paper that was run through a shredder while on land or incinerated in a furnace while at sea. The analogy that was used during that time of Cold War—and one that remains especially apt in the heat of the digital age—is that each bit of information we treat carelessly could fall into the wrong hands and become another piece to a complex but highly detailed picture puzzle. As that picture comes into sharper focus, our adversaries learn more and more about us and are better armed to prevail in their schemes. That seems to be the underlying issue behind the recent Dutch complaint against Google. According to numerous reports, the feeling out of the Netherlands is that Google’s near online ubiquity means that the search giant has so many different points of contact with Dutch netizens that it is able to collect and assemble highly detailed personal profiles in violation of the country’s privacy laws. Dutch authorities said that avoiding contact with Google is “almost impossible” and that the company "spins an invisible web of our personal information, without our permission, and that is outlawed." Google disputes that it is operating in violation of privacy laws in the Netherlands or anywhere in the European Union. Ultimately the issue will be decided in court, but in the meantime it’s a good reminder that we do leave a trail of digital breadcrumbs behind us whenever we are online. It is unavoidable. But we can minimize the number and size of those crumbs by being careful about what and how much we share. And we should take care to protect the information we do need to share from time to time.